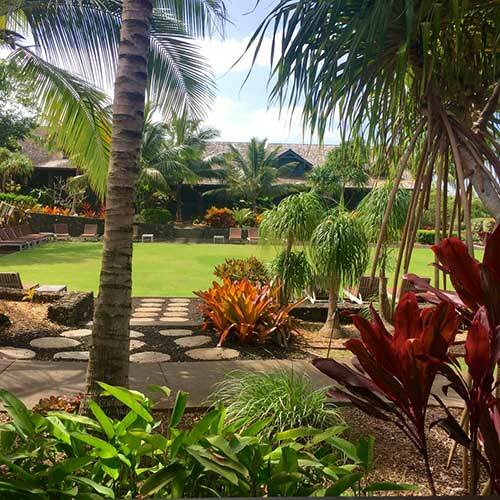 Yoga and wellness retreat in magical Hawaii with sunshine, beaches and outdoor pool. Summer Solstice Yoga with Yoga, Hot Springs, Wine! 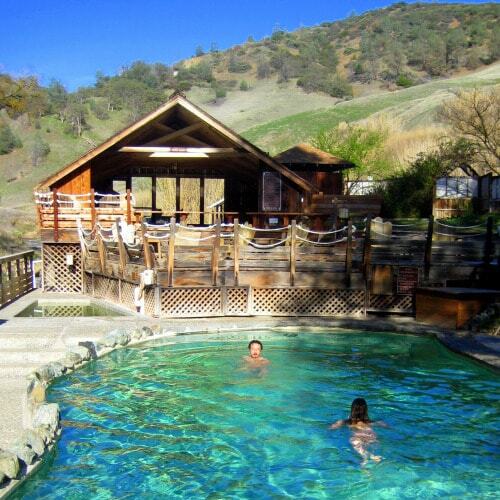 Yoga, meditation, healing mineral hot springs, healthy food and wine tasting! 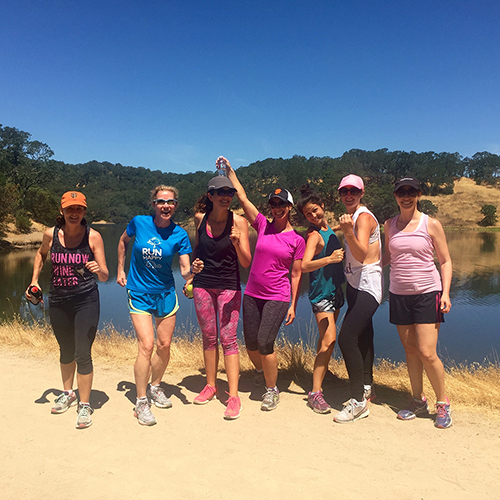 Yoga, Hiking, Wine Tasting in Wine Country! 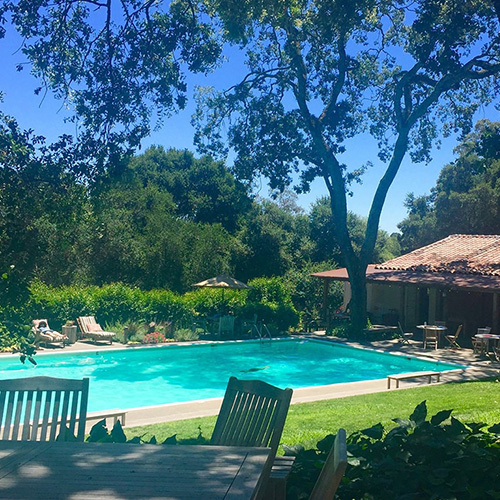 Weekend yoga retreat with yoga, relaxation, reflection, connection and wine tasting! 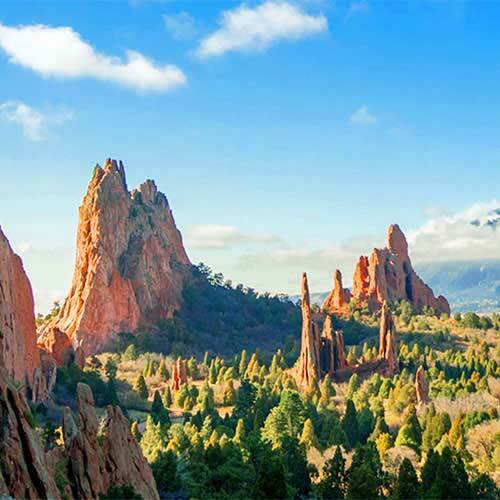 Weekend yoga retreat with hot springs, hiking in nature, rejuvenation. Red rocks hiking, yoga and meditation, hot mineral cedar pools. 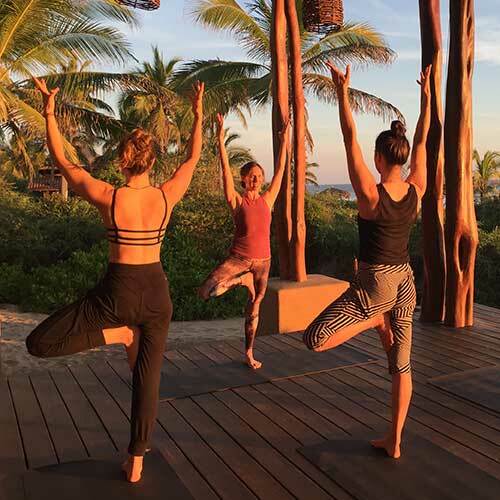 Beachfront Yoga retreat at gorgeous eco friendly sustainable resort. 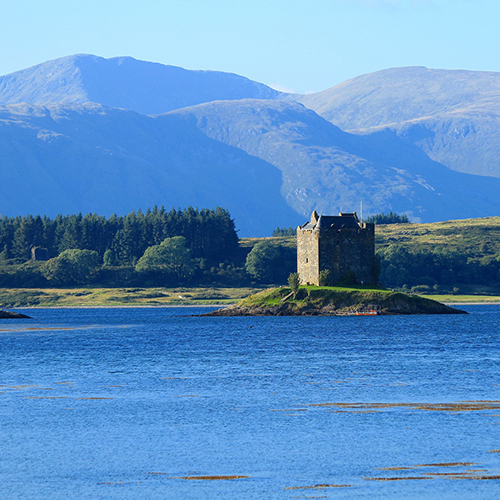 Visit Scotland's castles, lochs and highlands, and enjoy yoga, meditation, whiskey! 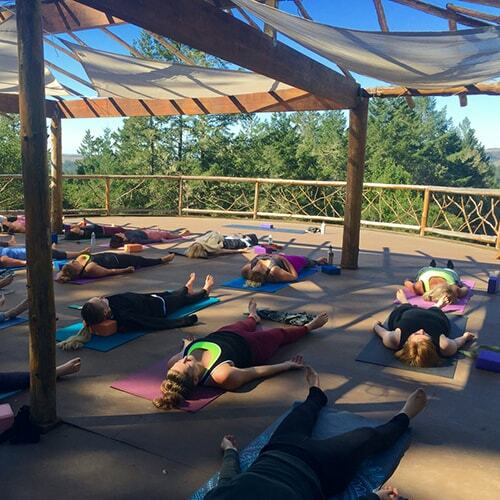 Outdoor yoga deck, homemade farm to table food, rustic yurts, wine tasting. Learn injury free ChiRunning, yoga and Pilates for runners and expert tips. Copyright © 2019. Body Flows. All rights reserved.